Audi A3 2.0 TFSI Review and Deals 2019 | What Car? The 2.0-litre petrol engine has lots of power and low-rev shove – more than enough, in fact, to make the A3 a fairly swift hatchback. It’s not much faster in the real world than the 1.5, though, and it’s more expensive to buy and run. 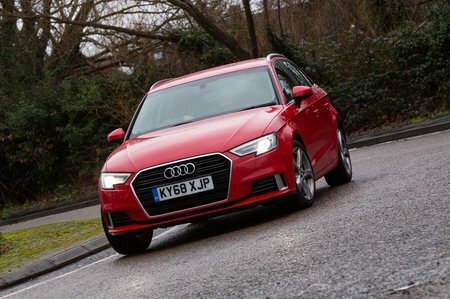 It is, however, available with four-wheel drive, whereas most A3s are front-wheel drive.